We offer a wide range of different product packaging options, taking into account the wishes of each customer and the specificity of the product. We also offer a custom packaging, according to customer’s order. 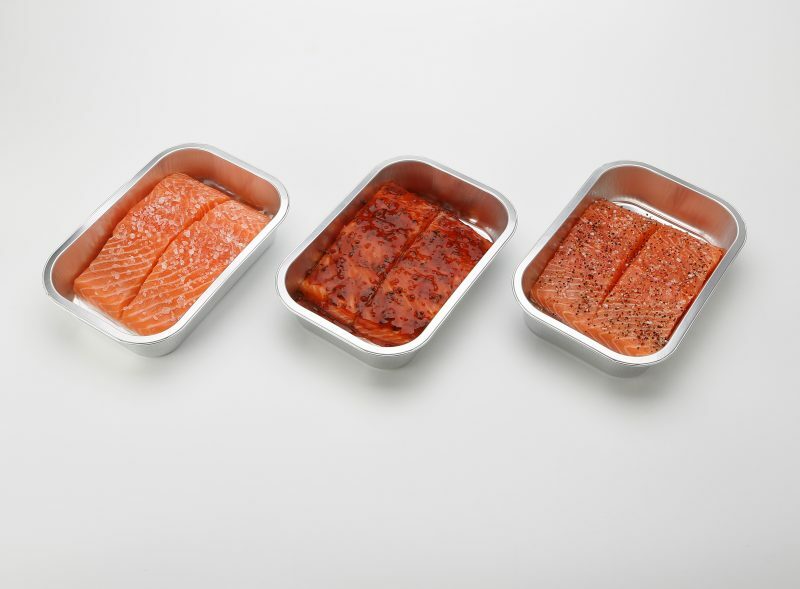 All types of fish and seafood require special packaging. 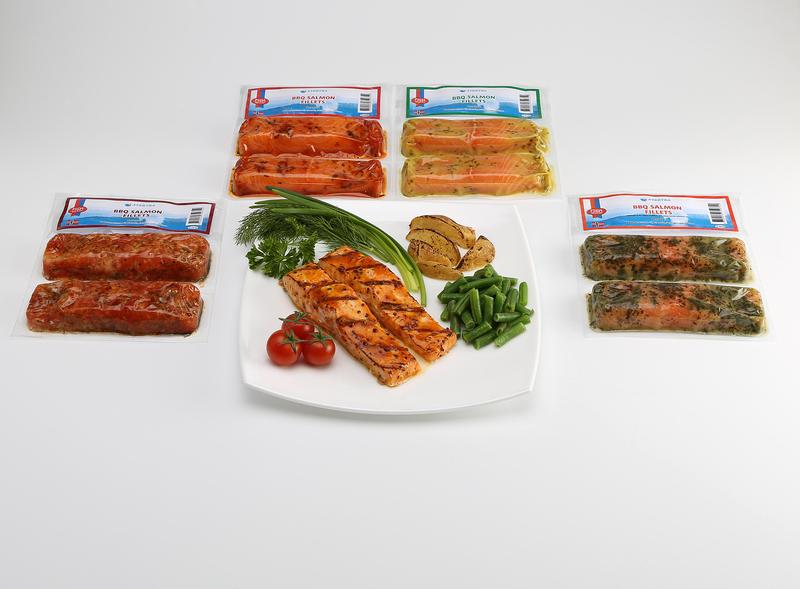 We sell and deliver live, chilled, and frozen fish and seafood to our clients. Live seafood, scallops and crabs, are delivered in special containers with a weight capacity of approximately 30 kg. The seafood is shipped in a small amount of water and wrapping paper and stays fresh for up to five days. Deliveries are usually made by aircraft. Frozen fish and seafood is transported in freeze boxes made of styrofoam with a weight capacity of 20 kg. It is wrapped in ice and stays fresh for up to 17 days. 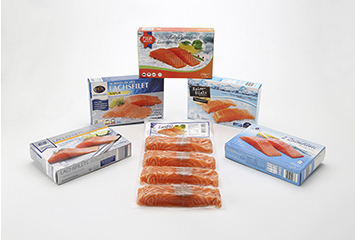 Fish products are transported in cardboard boxes with a weight capacity of 20 kg and the fish is frozen in two ways, either per piece or whole, ice glazed and packaged in cellophane. Our deliveries are carried out with different modes of transport. The live seafood, king crabs, scallops, and crabs, are shipped from Oslo,Helsinki airport by aircraft, . Deliveries are also carried out by truck transport in EU countries, from Estonia and Norway. Shipping with fish ref containers are handled from the ports of Norway,Nederlans,Estonia.